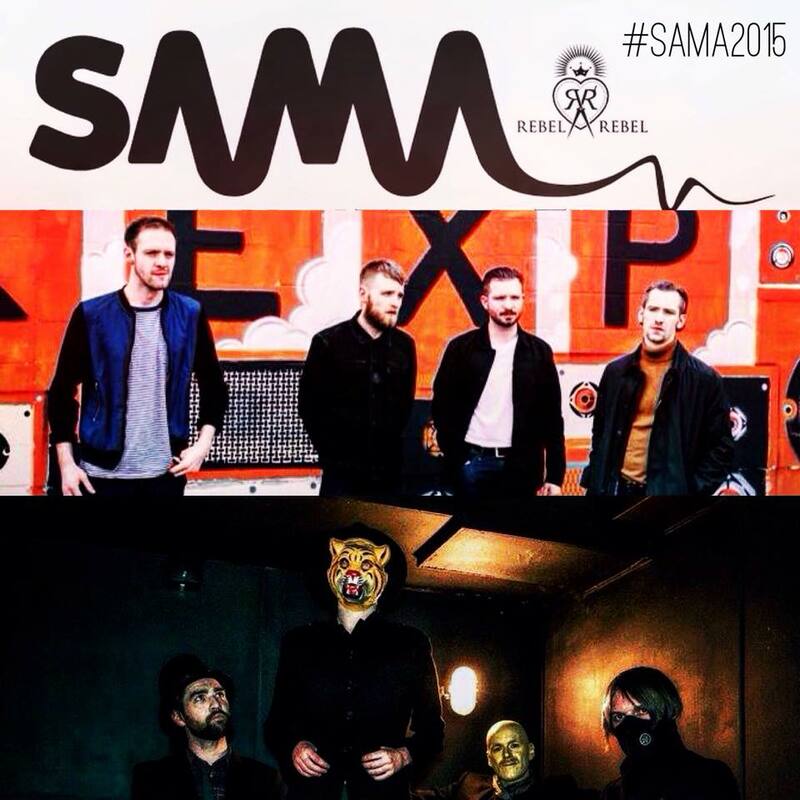 A steadily growing institution which deservedly shines a light on many of Scotland’s finest bands, the Scottish Alternative Music Awards (SAMAS) have aided in providing wider spread recognition for the recipients of their coveted prizes. 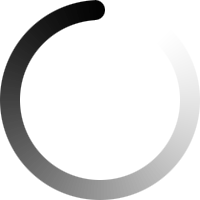 Refreshingly nonrestrictive in their approach, the awards feature categories for best newcomers and best live bands but also highlight those who excel in genres such as hip-hop, electronic, acoustic and metal. Having previously honoured prominent acts such as Hector Bizerk, Fatherson, We Were Promised Jetpacks and many more, the SAMA’s act as a vehicle of musical discovery and look to enable those bands who are willing to take the necessary steps to succeed prosper in today’s thriving marketplace. In addition to hosting an official ceremony in Glasgow’s The Garage, SAMA’S also ensure that they provide as much coverage as possible for burgeoning acts due to the various sessions that they’ve hosted in the lead up to the event. Providing more detail on all facets of the organisation as it enters its sixth year in existence, SAMAS founder Richy Muirhead explained the ethos behind their showcases, the process of putting it together and what they hope to contribute to Scotland’s music industry. “Our showcase events are designed to promote new talent in Scotland over a nice and simple three act line-up. This year has saw stripped back sessions in Glasgow’s CitizenM with the likes of Gerry Cinnamon, Vukovi and The Rising Souls. The process involved in derterming the showcase acts is an interesting blend of previous nominees and current acts who are working hard to move forward in the industry. 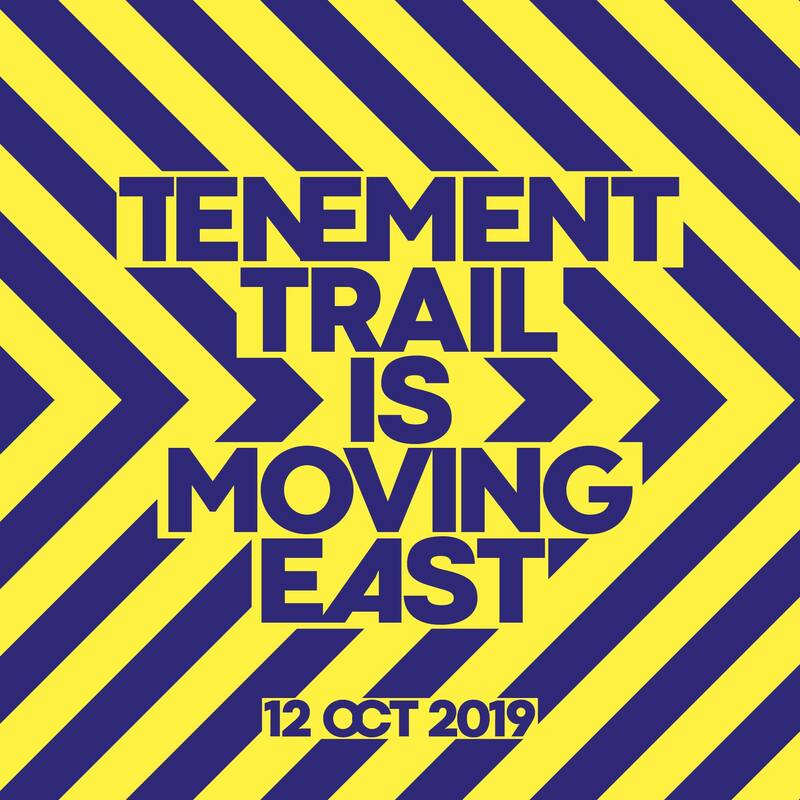 Featuring a variety of acts that are set to perform at our Tenement Trail on its lists of nominees and with guest appearances from figures such as Vic Galloway and Robert Florence, the ceremony will take place at Glasgow’s The Garage with sets from Holy Esque, Crash Club and as yet to be revealed outings from past winners. Voting for all categories is now open and tickets for the event are also in various different packages.